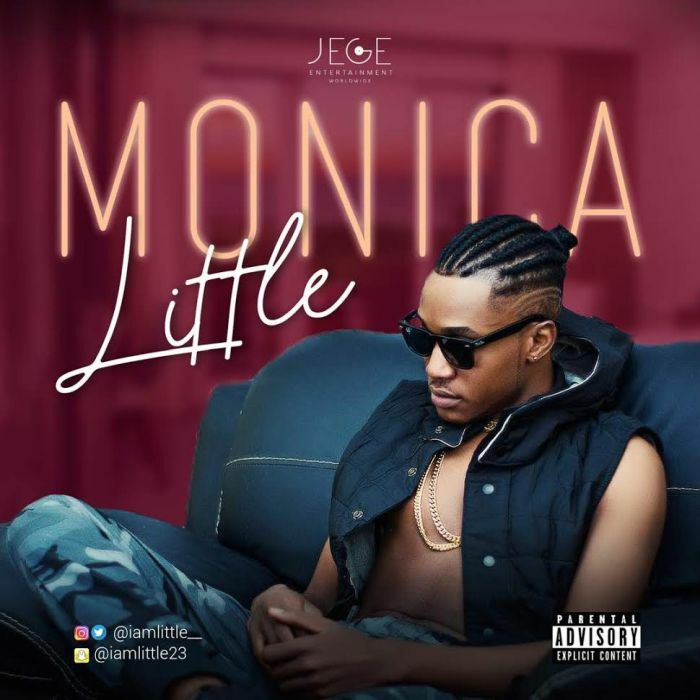 Music Video titled 'Monica' By Little, Watch and download the music video below. MONICA —LITTLE. Jege Entertainment Worldwide music Act – Little which is ready to take him to the next level. Little is a fast-rising Afropop sensation. Little is a 20years old young vibrant multi talented artist, he recently signed under one of the biggest recording company Jege Entertainment worldwide, His music is a fusion of afro pop and afro beat, Little is a phenomenon artist with too much energy and excellent delivery. He titled this new visual – Monica.